Chalet North I & II are located along the east side of N. Main Street, and the south side of N. Lincoln Street, consisting of two irregular-shaped parcels that contain approximately 0.90 acres of land. 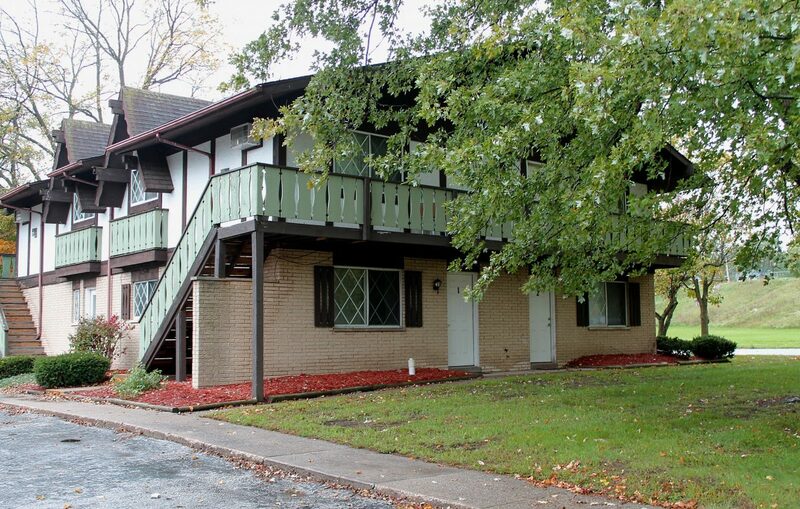 The property includes two two-story buildings with a total of 16 units in the complex. Chalet North I was built in 1974 (front on Main St), while Chalet North II was built in 1984 (front in Lincoln St.). The two are separated by a shared parking lot, and each unit has one bedroom and one bathroom. Vassar is located in Tuscola County, which is the central point for nearby agricultural uses. Commercial development has occurred primarily along South State Road (M-15), which attracts residents with its variety of shopping and dining establishments. Tuscola County enjoys seasonal tourism from larger cities like Flint, Detroit, and Saginaw. Parks, recreation areas, fishing, swimming, hiking, and boating are all available in the area.